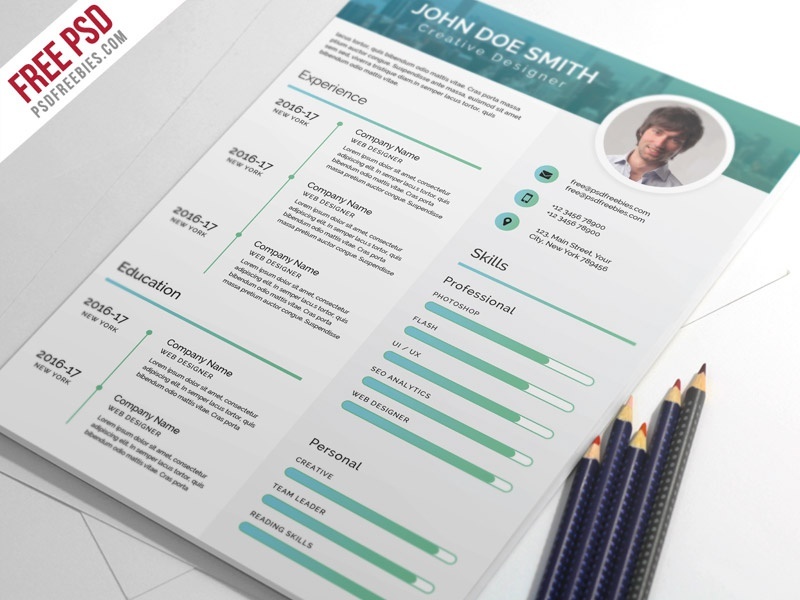 Download Free Elegant and Modern CV Resume PSD Template. 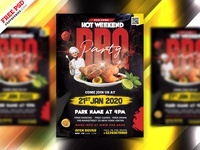 This Free Resume CV PSD template is a professional, Clean & modern design that will make you stand out from the crowd. Clean Resume Templates are professionally organized and labelled so every beginner can edit it like a pro. This Elegant and Modern CV Resume PSD Template is perfect for photographers, designers, and developers. 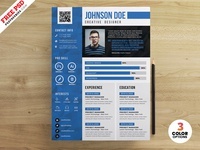 This Free Elegant and Modern CV Resume PSD Template is A4 Size 300 dpi print-ready CMYK PSD files. All main elements are easily editable and customizable. 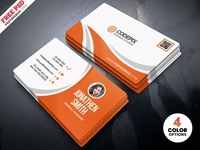 Elegant and Modern CV Resume PSD Template available for Free Download.